Bring Us Your Problems, We’ll Find Your Solutions. The most emotional family law cases occur when children are involved. 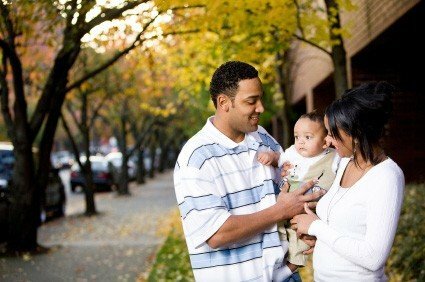 Custody and visitation disputes occur in divorce cases, post-judgment cases and paternity cases. Any time children are involved in a divorce, tensions always run high, especially if one parent wants sole custody. However, in most cases in Florida, both parents agree to share parental responsibility in a joint custody agreement. At Tampa Family & Divorce Lawyer Mindi Lasley, we have extensive experience drafting and litigating parenting plans that are in the best interests of you and your child(ren). Ms. Lasley customizes a plan that is tailored to your child(ren)’s needs and then persuasively presents the plan to the court for approval. Instead of using the term “visitation,” Florida courts now use the term “time-sharing.” Instead of using the term “primary residential responsibility” or “primary parent,” the courts applies the term “majority time-sharing” to the parent with whom the child resides most of the time. To learn more about this new statute, which would allow for “sole custody,” and would otherwise be difficult to obtain, allowing one parent to singularly make all of the decisions for their minor child(ren), click here. Ms. Lasley will apply the many factors considered by the court in developing the parenting plan to your specific case. She will persuasively present the parenting plan to the court that is in the best interests of your child(ren). The court considers what is in the best interests of the child when making all decisions regarding children. At the firm of Tampa Family & Divorce Lawyer Mindi Lasley, we aggressively represent you and your children’s best interests.